This one was for a red and yellow color challenge. I don't usually use red and yellow together that much so it really was a challenge. I think this is a bit busy but I was happy to finally use this set. Everything except the spica pens (for the red dots), the die, and the sun punch are from SU. The sun punch is from EK Success and the die (for the shape behind the flower) is nestabilities. This one was for a sketch challenge. 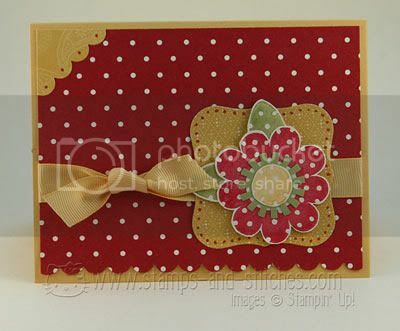 It's a belated birthday card for my nephew-it is not easy to make teen boy cards and I have NO teen boy stamps! So I used a digital image. digital stamp from birdscards, papers from SU (white cardstock is from PTI), copic markers, stickles (on the snow), snowflake punch from carl, spica pens (to color the snowflakes), wave punch from ek success, computer font. Cool cards Gale, love the colours in the top one. Your red and yellow card turned out great! Those are hard colors for me to use together as well. I do not think it's too busy! 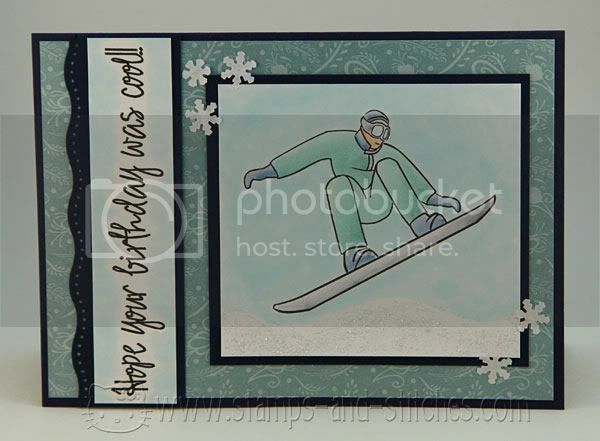 The snowboarder card is really cool. Lately I have been using a lot of clip art images when I just do not have a stamp that will work. 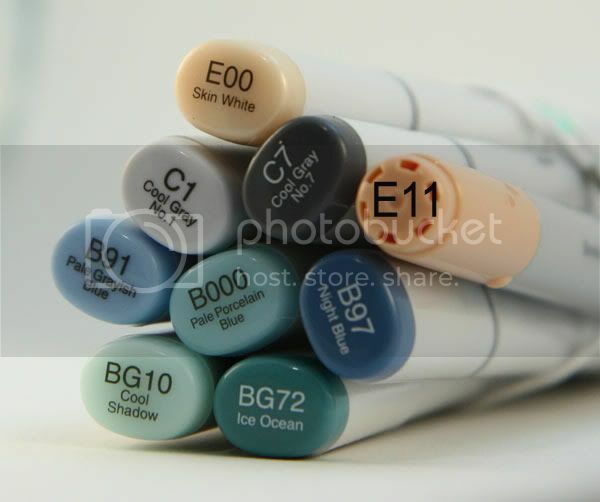 It is an option that has kept me from breaking the bank on a stamp set I would rarely touch. These are FAB! Wow! Great cards Gale :) I really love that red and yellow combo and just the whole card. It's so pretty, bright, and cheery! The second one is such a nice masculine card. Love your project while I was away...the foal card is AMAZING...love your colors! Wow, the red and yellow card is fabulous! I'll bet you will use that combo again.